Being a hotshot bartender is your passport to working anywhere in the world. Learn to shake up the best cocktails, get steamy with coffee and pour the perfect beer. Be shaken and stirred into a new exciting world. Have you ever dreamed about impressing a bar full of customers by mixing exotic cocktails and serving them with flair? Or of satisfying the most discerning taste buds in the café with professional, barista prepared coffee? 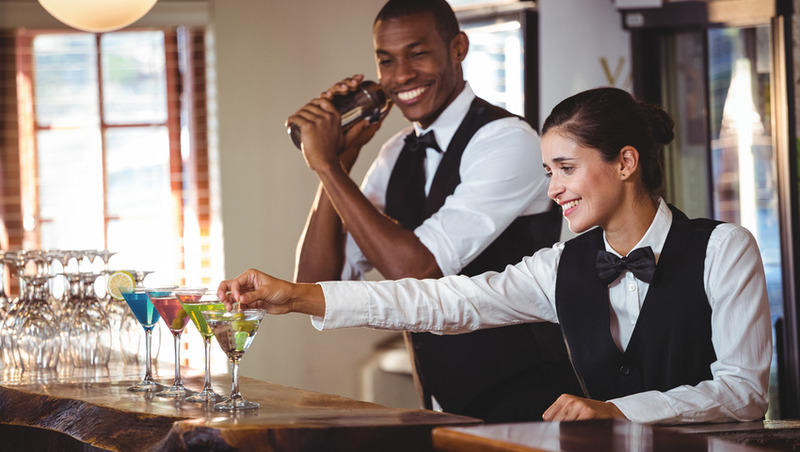 Become a skilled bartender in weeks… Dream no more – make it a reality! Open new doors to places you are now qualified to apply for work in. Travel anywhere in the world. With this universal training in your back pocket you can explore anywhere your heart desires and work as you go. Move up the ladder in your current employment by impressing management with your new learning. Enjoy a fun and rewarding career in hospitality. 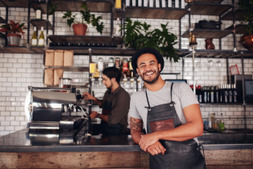 Start your bartender and barista training today and in no time at all you’ll have a new passport to many exciting jobs and locations, anywhere in the world. 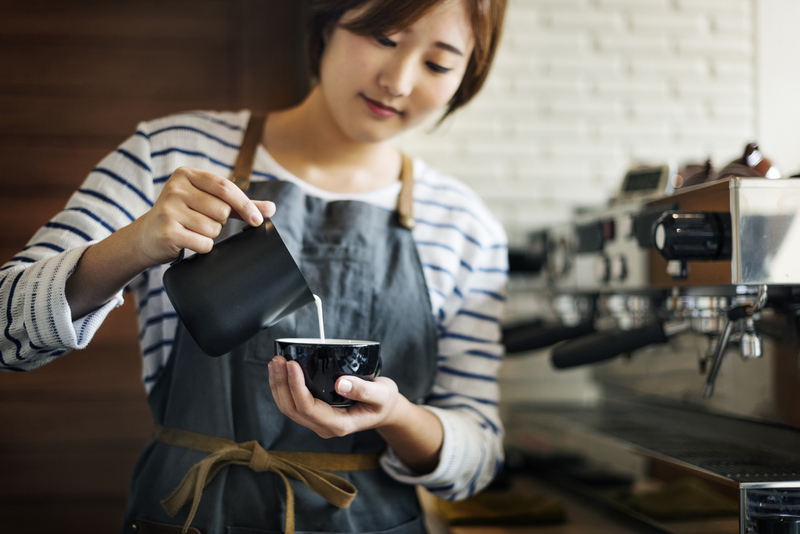 Isn’t it impressive to see a professionally-trained barista skillfully preparing coffee that smells so good it tempts people into the café? 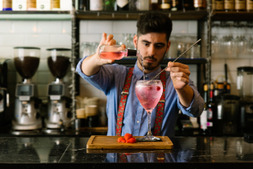 Have you ever seen a bartender captivate an audience with slick and confident cocktail preparation? You can do all that! 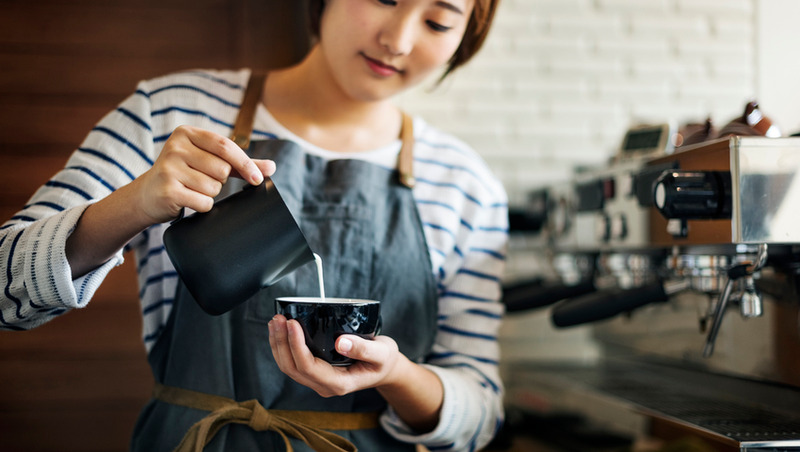 What water to coffee ratios do I use for different coffee drinks? What’s the perfect temperature for brewing? What grind settings do I use and when? How can I make sure it’s a superb cup of coffee and not just average? How do the different whiskeys differ? What shaking techniques suit which cocktails? How can I master free pouring and get quantities right? Why is tequila different from other alcohols? 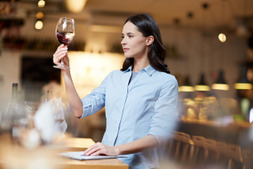 What do I need to know about serving alcohol responsibly? EventTrix courses are designed for anyone with an interest in learning. No formal qualifications are required. Our courses are suitable if you want to learn new skills, start a new career, or if you’re already working in a particular industry and wish to upgrade your talents and enhance your resume. Module 8: Know Your Drinks - Hot, Exotic, Highball, & More. 9.1 A look at the coffee bean and its journey to our cups. 9.2 Coffee varietals, cultivars and hybrids. 9.3 How coffee is harvested and processed. 10.5 How temperature and humidity affect coffee grinding. 10.6 Filing the handle and tamping the grinds. 11.4 Single bean or blended? 12.1 Does your crema measure up? 12.6 Coffee menu – Americano, Macchiato, Cappuccino, Mocha etc. The course format is great, worked well with my schedule and I was able to do it anywhere, whether on my phone or laptop. It included a wide range of topics and useful knowledge. I learned quite a lot and can’t wait to apply it.